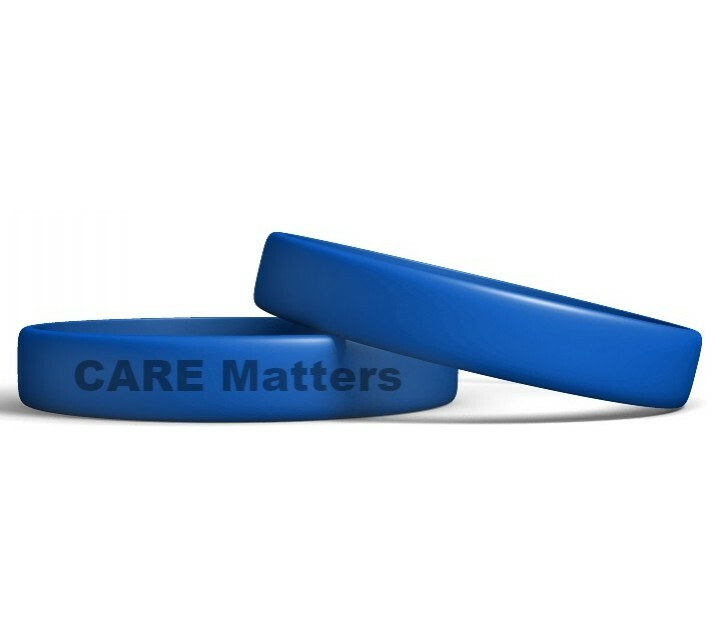 Show your support of quality care by purchasing a pack of 20 CARE Matters wristbands. 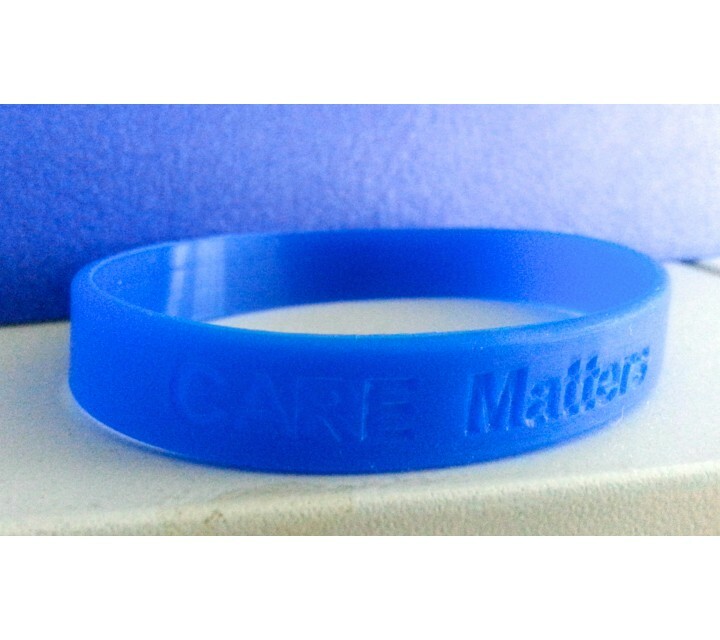 Wristbands are made of silicone and debossed with "CARE Matters" on one side. 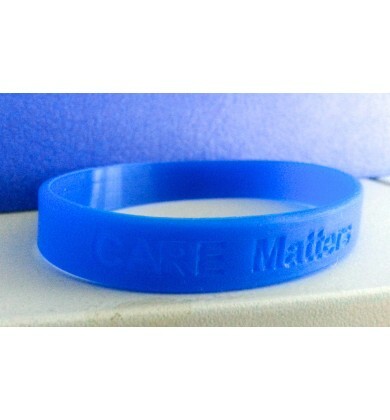 Perfect to give to volunteers, residents or other advocates!